The evening was perfect. Sun setting in the west, rocky mountains lit up with an auburn glow in the east. A mild breeze coming from the north and the temperature was a perfect 72 degrees. I had 45 minutes to forget about work, bills, and other mind numbing responsibilities. I can’t control my boss, my kids, my customers but I can control the next 45 minutes. This 45 minutes was sacred, it was a date I had with the road for 5 wonderful miles. The first steps always signal to me if it is going to be a good run… and those steps felt good, really good. I started to pick up my pace and free my mind of the world and take in the air and scenery. I smiled at the first hill knowing I would crush it. Half way up, there was a sudden sharp pain that felt like someone took an ice pick to my right knee. “Oh No!” I thought, not tonight, I really need this run. I tried every motivational thought I could come up with, no pain no gain, run through the pain, etc…but every step the ice pick kept plunging deeper into my knee. I swear I could hear the hill chuckle at me as I slowed to a walk. The run was over and I was heading home, no run, no escape -just pain and rejection. The quick answer was pain medication. Pop a couple ibuprofen or acetaminophen and back on the road again. Unfortunately that became the routine. The pain meds did help reduce the pain enough for me to run but I had to take them every time I worked out. The potential for liver or kidney injury due to over use of pain meds was all to real and was not a long term answer. The number one reason runners stop running is simple – injury or pain. The peace, the runners high, embracing the world at your pace ceases and the focus becomes how much pain you are in. Sadly it is way too common and unnecessary. That was my situation until I found I did not need to be that way. I could enjoy running and actually nourish my body at the same time! No more pain, no more missed moments, no more fear – just run. Stop pounding your joints and start nourishing them. Learn how to run without the pain, without the medication and without the fear. 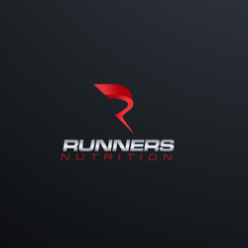 Runners Nutrition is dedicated to helping you take care of your body so you can forget about everything and just go out there and focus on you. It is not as hard as you may think. 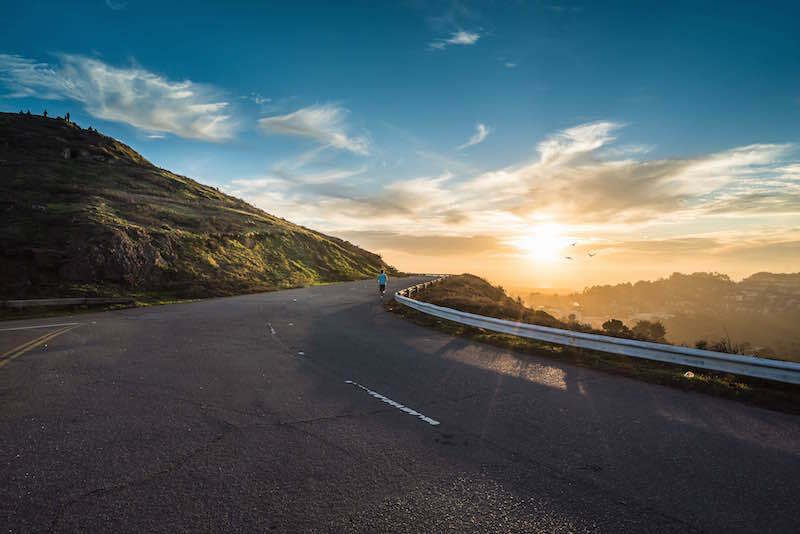 I will be posting a series of blogs to help all runners learn how to nourish their bodies and keep their focus on the running and not the pain.